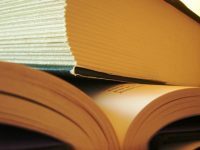 While there are many thousands of books on the subject of hypnosis and/or hypnotherapy, there are currently only four books in existence which deal specifically with LCH treatment. All of them are available from High Street and online stores and are also available to download to your e-reader or other device. They are provided here in order of date published. What If It Really Is…. ?